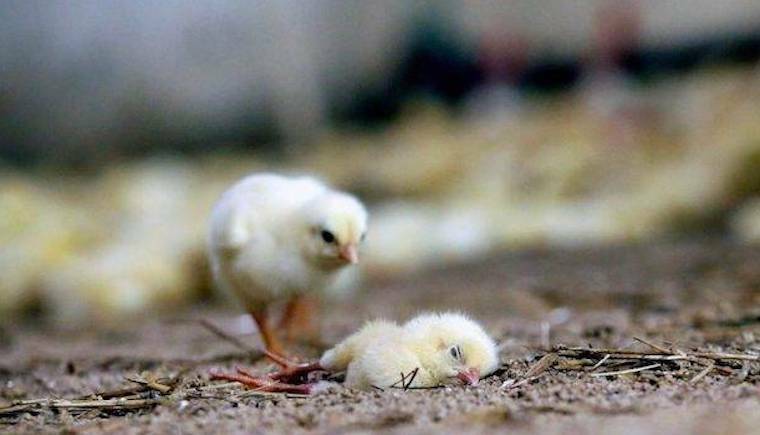 We are dedicated to cruelty-free living through a vegan lifestyle according to Judeo-Christian ethics. Unconditional love and compassion is the foundation of our peaceful means of accomplishing this goal for all of God's creatures, whether human or otherwise. See more about our philosophy. SUBSCRIBE to our newsletter! 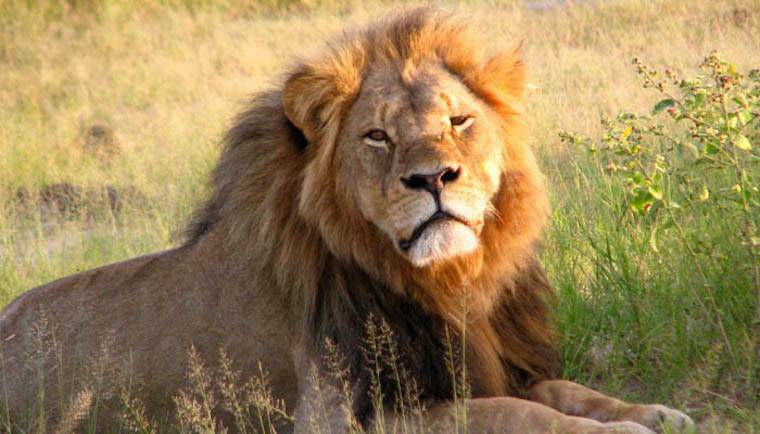 Write to your member of Congress to ask him or her to support the Conserving Ecosystems by Ceasing the Importation of Large (CECIL) Animal Trophies Act (H.R. 2245), a bill that addresses the needless slaughter of imperiled wildlife by trophy hunters. Refusing to look away from animal experimentation… Dolphin Project is 49 years old… How ‘clean’ is Panera’s ‘clean’ food?... Paul Watson’s charges finally dropped… Millions of viewers learned about vegan dog treats on Shark Tank… Fluffy inspired a tortoise and turtle sanctuary… KITTEN Act is needed… Human cruelties… and more! 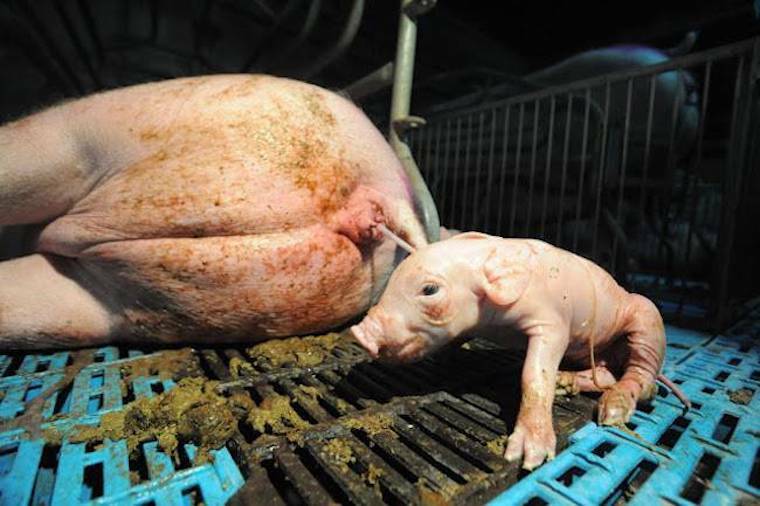 Panera commercials boast about their use of "clean" ingredients, particularly those made from the bodies and fluids of other animals.... Whoever came up with the gimmick of associating animal-derived products with the concept of "clean" is a marketing genius and the devil incarnate. 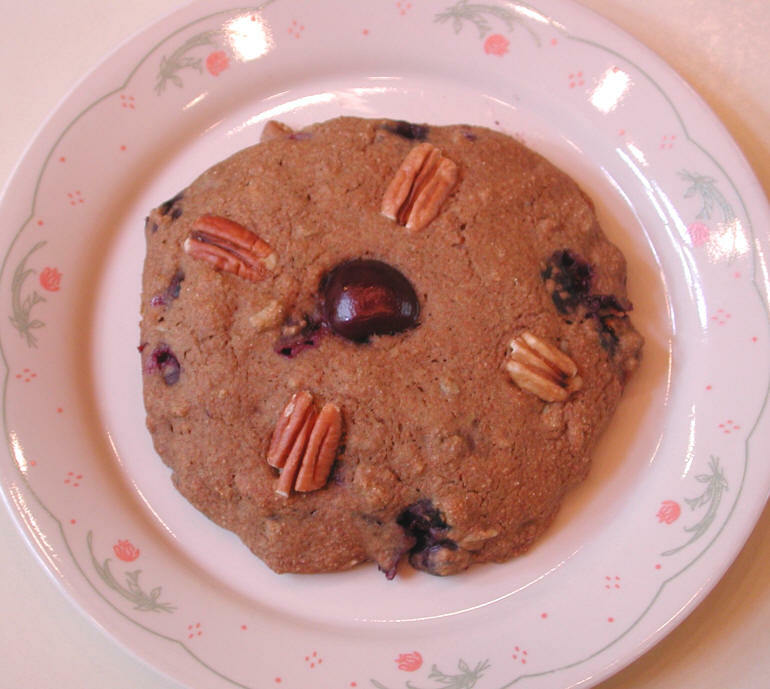 Blueberry cherry pecan oven cakes are a wonderful vegan breakfast treat, or for any other time of day. This recipe will make 6 to 9 oven cakes (no-fry pancakes) with about 10-15 minutes of preparation time and about 20 to 25 minutes baking time in a conventional oven. Leftovers can be stored in a covered container in the refrigerator for a few days and warmed in the microwave when ready to eat. To sign up for Mobile Text Alerts, "Text ALLCREATURES to 55678 to sign up for text blasts!" Have texts sent right to your mobile phone from All-Creatures in the United States. Receive important action alerts, campaign updates, health info, inspirational quotes, recipes & more. 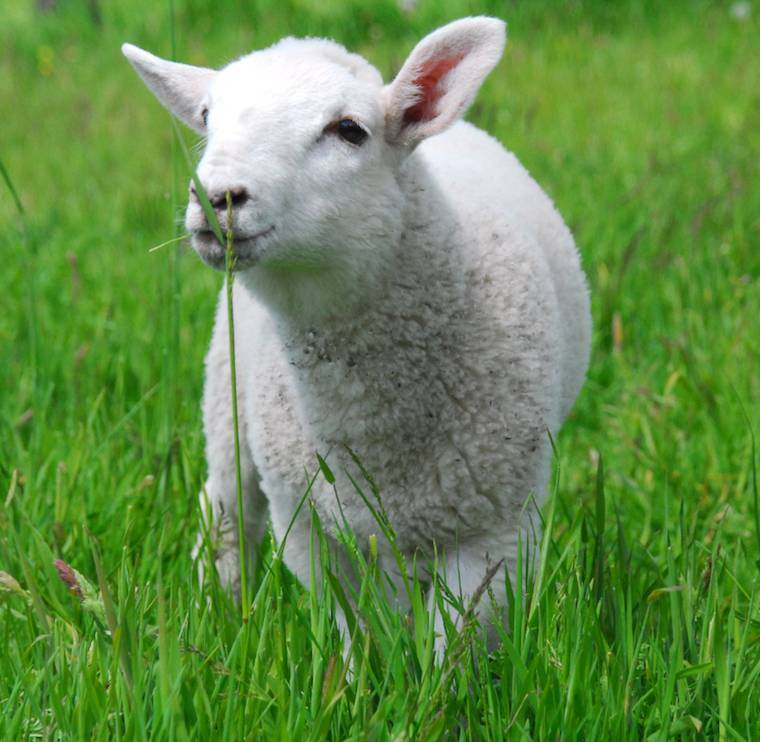 We host an E-Mail discussion group for Christian, vegan, and animal rights issues. If you want to be on the list, please JOIN.